When an employee is left feeling that they have no other choice than to leave their job due to their employer’s behaviour, you’re on course for a constructive dismissal claim. If the employee can prove that their employer’s behaviour was a fundamental breach of contract, in effect forcing them to resign, they may have a case and furthermore, if they’ve been there more than 2 years, could progress a claim for unfair dismissal. 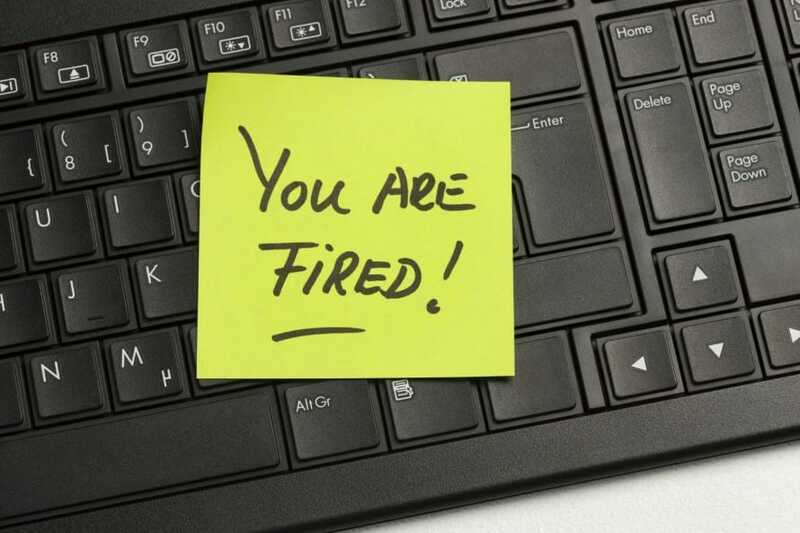 Claims for constructive dismissal can be costly, not only financially but also in management time, staff morale and reputation. You can avoid these claims and manage them more effectively if they come your way by taking on board these 5 top tips. As a bonus, they can also boost performance and motivation, which will positively affect your bottom line. Winner. Comprehensive, up to date policies and a handbook, accessible to all, will ensure that everyone knows exactly where they stand and what to expect. It is not enough to merely plonk a new recruit in front of your handbook on their first day, expecting them to absorb (let alone grasp the sentiment of) all that good stuff and retain it for the duration of their employment. For one thing, as the company evolves, so do its policies and procedures, in addition to this there will be oodles of changes to employment law and best practice. It is a valuable exercise to actively revisit policies and procedures periodically with managers and then roll them out again to the team(s). Moreover, take the opportunity for engagement, feedback and contributions. Accepting there is no such thing as ‘no risk’, a well written, clear, up to date handbook is likely to be valued by staff, looked upon favourably by a tribunal chair, as well as solicitors or other advisors. It indicates that you have your house in order and know what you are doing. You’re now in ‘low risk’ territory. Demonstrating how this is communicated also key. That’s disciplinary and grievance not Dolce and Gabbana. It is not advisable to merely ‘go through the motions’ of following your disciplinary and grievance procedures. Train managers to fully understand, not only the procedures but also, the reality of dealing with people. Ensuring your leaders have the confidence, sensitivity and diplomacy to deal with situations appropriately and professionally pays dividends. Don’t just ignore issues, take the time to discuss grievances and invoke the disciplinary procedure to maintain standards and expectations. Getting to the nub of the grievance by dealing with it appropriately using your policies and procedures is vital in order to avoid a constructive dismissal claim or strengthen the company’s position should a claim be made. Book a Free Online Toolkit Demo if you need advice about dismissing staff. If you can spare 30-minutes, book a free demo of our Online HR Toolkit. Complete the form below to find out more about our hassle-free service. Effective performance management that drives the right behaviours in a business should be a continual process, not just once a year at appraisal time. 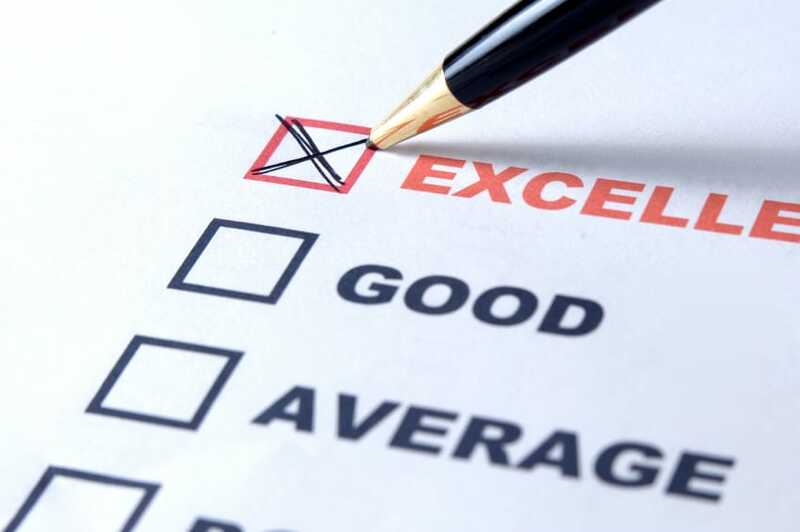 By weaving an effective performance management process into a regular weekly or monthly routine, everyone will know the standards and expectations upon them and their colleagues and they will be far less likely to feel aggrieved and take formal action. Ad hoc, emotionally charged performance discussions can lead to employees (at any grade) feeling humiliated. Being overly critical, without reason and evidence, is unlikely to lead to increased productivity; it may well however lead to a constructive dismissal claim. Therefore, training managers on how to implement an effective performance management process, having difficult conversations and providing constructive feedback is essential. Clear, concise, honest two way communication goes a long way to building an engaged, motivated team. Engaged employees who understand their role in the organisation and who feel they are part of the solution rather than the problem, are much more likely to be happier and more productive at work. Therefore, less likely to become disgruntled and claim constructive dismissal. Developing effective communication channels so that employers and employees can regularly communicate, update and exchange ideas will not only lead to better relationships, increase creativity and innovation, it enables employers to nip potential issues in the bud, before they escalate into formal grievances. Ask yourself, ‘would you like it if someone was treating you or your loved one in the manner you are treating a colleague right now?’ If the answer is no, the chances are you are not being fair and reasonable. Treating all employees fairly, consistently, ensuring their health and well-being is key to avoiding constructive dismissal claims. To be super clear on what’s is fair, you should take the time to ‘gen up’ on the Equality Act 2010 as there are further obligations on the employer for employees with some additional needs, such as making reasonable adjustments. Taking the time to read case law and outcomes also gives you an evidence based and better sense of what is required by a Tribunal. For example, when considering if an employer has acted reasonably, a tribunal is likely to take into account whether the company’s policies and procedures covered the situation, whether the employee was aware and whether the employer followed their own procedures. So perhaps it is time to dust off that trusty old handbook! We refer you to Top Tip 1. You may have an HR Team, you may not, you may have one so busy that you need a hand sorting this all out and putting your reviews and ideas into action. If you would like to discuss this, or any of the situations we cover in our articles, feel free to contact us. We offer free consultations. When you’re ready call and see how MAD-HR can fit in and work with your teams to protect your business, saving you time, money and worry.